This is one "pickle" of a design! 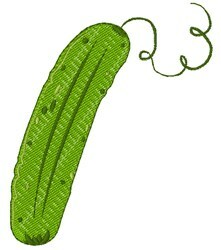 Use this dill pickle design on a kitchen apron, tea towels or other kitchen decor! 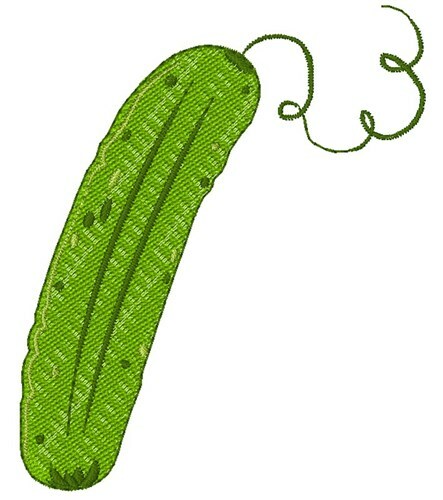 Windmill Designs is happy to present Dill Pickle machine embroidery design which has 3916 stitches and is [63.63 mm x 75.64 mm] large. If you would like to view more embroidery patterns please search on our embroidery designs page.